We just delivered these special print Nalgene bottles destined for Mount Everest. 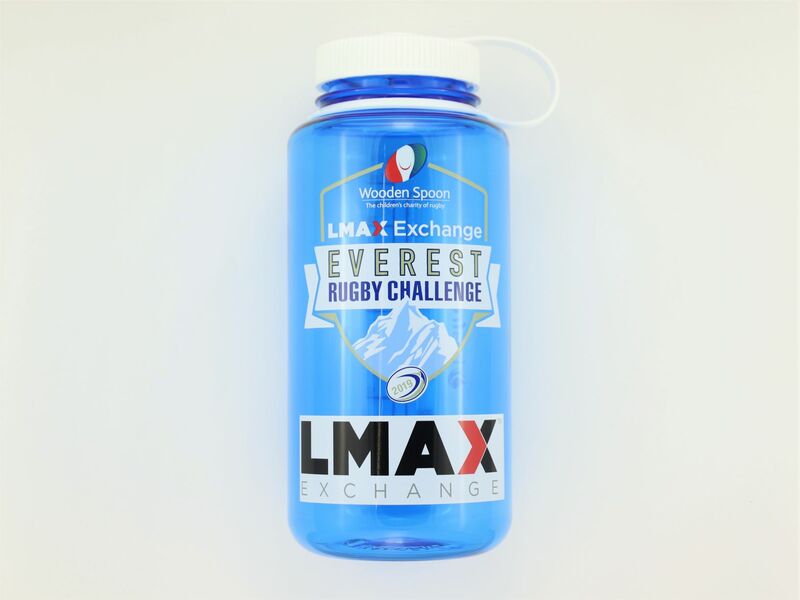 The bottles will be helping provide much needed hydration for The Everest Rugby Challenge - organised by Wooden Spoon, the children's charity of rugby - the players are aiming to set two world records for the highest rugby games ever played and raise £200,000 for the charity. It's a brilliant charity supporting young people facing disability or disadvantage - we wish them the very best of luck!